All 48 2016 blocks in one place! 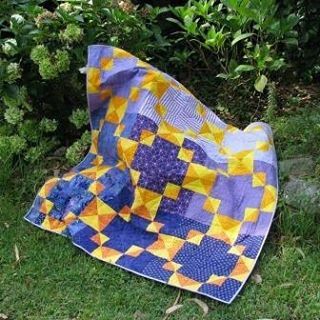 My quilting partner in crime, Crystal from Raspberry Spool and I are very happy to announce that our Project48Quilt e-Book with all the 2016 blocks is now available. We’ve been working on it for quite some time and we’re so pleased with it. Designers include Keera Job from Live.Love.Sew, Raylee Bielenberg from Sunflower Quilting and Stitcheries, Alyce Blyth from Blossom Heart Quilts and many more. 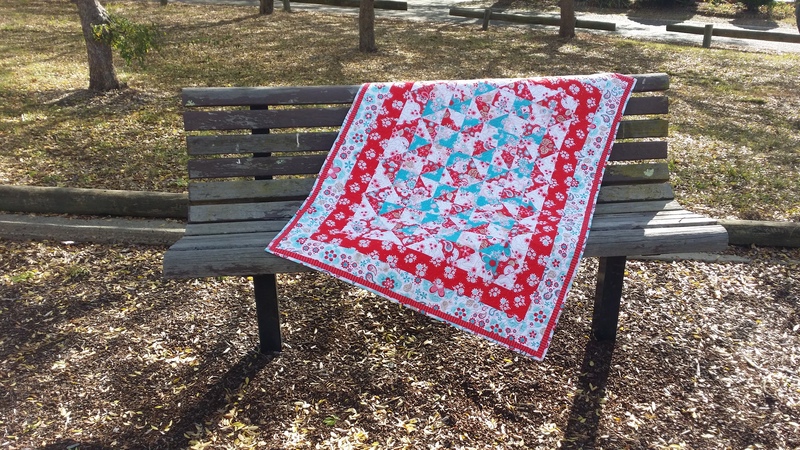 If you are a subscriber to Project48Quilt this year, if you subscribed last year but missed a couple of blocks, if you’ve heard about us and want to join, we would love to have you. To subscribe to the 2017 blocks, click here. Once you’ve bought the book, come join our Facebook Group to be inspired by all our lovely subscribers.